As one of Our Recommendations and Recommended Recordings, we recommend Charley Patton – Complete Recordings 1929-1934, by Charley Patton, on JSP Records. Charley Patton is unquestionably one of the most influential musicians in Mississippi blues. 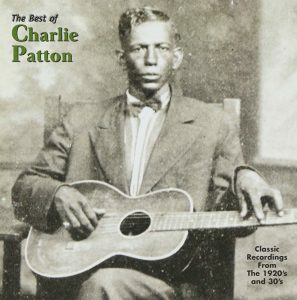 Blues writer Robert Palmer’s book Deep Blues ranks Charley Patton as one of the most influential musicians in 20th century American music history. For serious blues fans, the complete recordings of Charley Patton is a very worthwhile addition to your music collection. We are currently recommending Charley Patton – Complete Recordings 1929-1934, by Charley Patton, on JSP Records as a box set of complete Charley Patton recordings. Good re-mastering at a reasonable price for a 5 CD set. 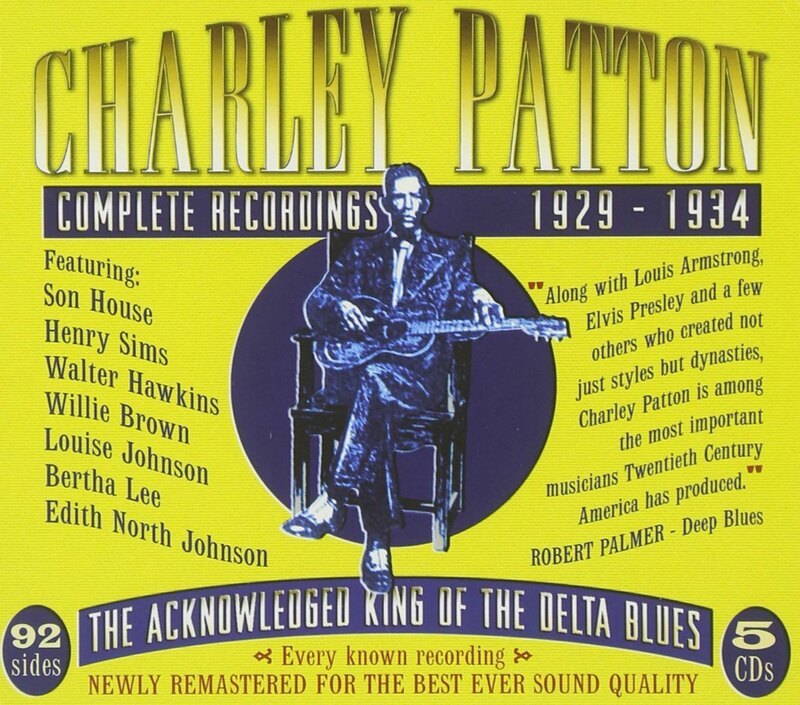 It also includes recordings by Willie Brown, Son House and Louise Johnson on which Charley Patton was a backing player.